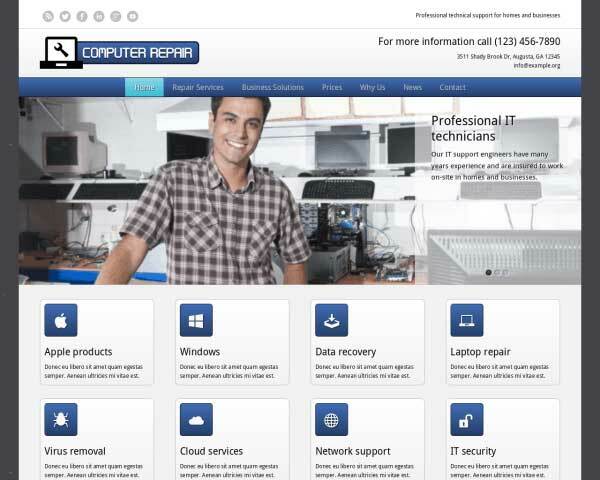 Ideal for any type of repair shop, the Data Recovery WordPress Theme is designed to help you quickly create a professional website and attract new clients online. 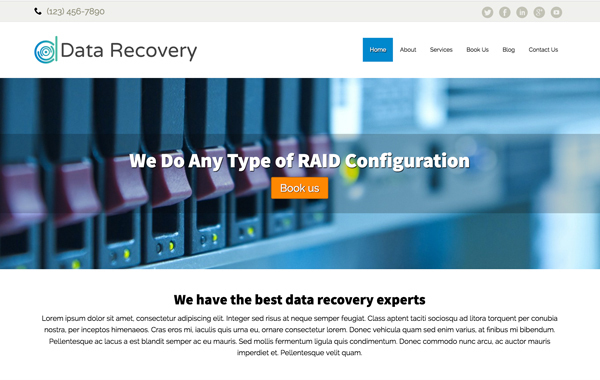 The Data Recovery WordPress Theme blends a great-looking design with smart features and a solid layout. 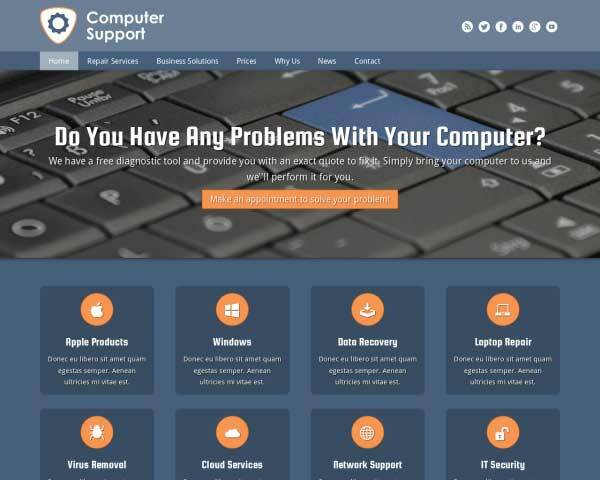 Making it altogether a great theme to get your computer repair business online easy and effective. 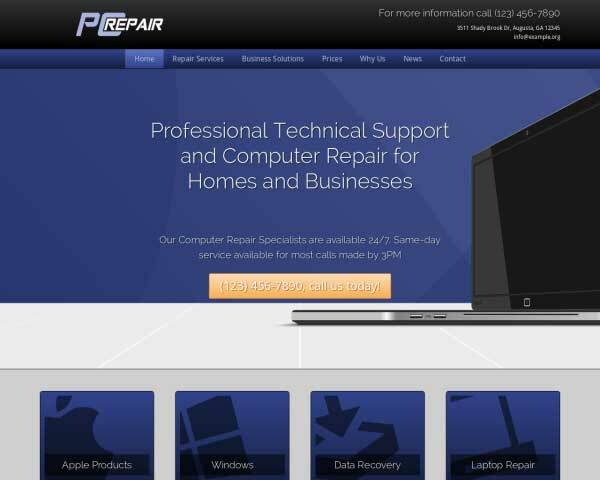 Its content is geared towards computer repair businesses with clear call-to-actions and a service overview which makes complete sense for repair technicians. It houses the most advanced front end editing framework in the world with dozens of ready-to-use features to extend and expand your site as you see fit. Altogether making it a sure bet for anyone who want to take it to the next level in this line of work. 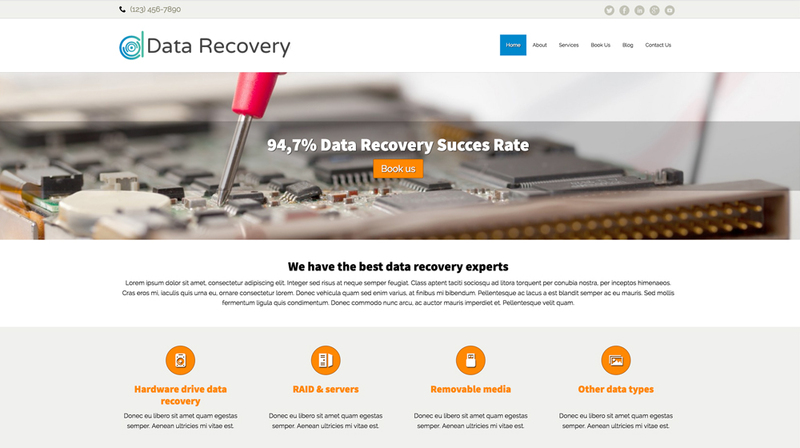 The Data Recovery WordPress Theme includes a nice blog section. A very nice tool to keep your site's visitors up-to-date and use it for online marketing and search engine optimization. 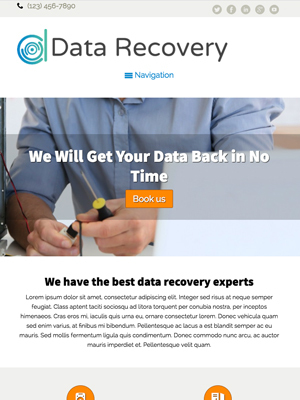 There's a separate section on in the Data Recovery WordPress Theme for testimonials. And we've also included them on the homepage. However, you have the ability to place testimonials anywhere you like. 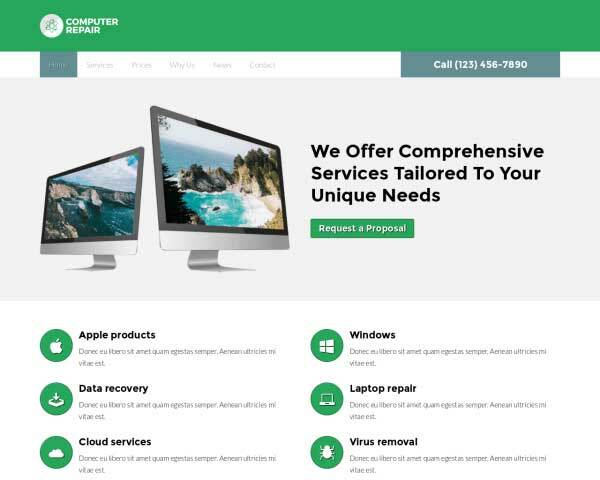 Optimized for every type of handheld device, our responsive Data Recovery WordPress Theme is built to beautifully display your website with user-friendly navigation at every screen size. Mobile visitors will enjoy the same professional design and functionality of the desktop version, plus the added convenience of simply tapping your phone number to dial. No extra coding or plugins are required! 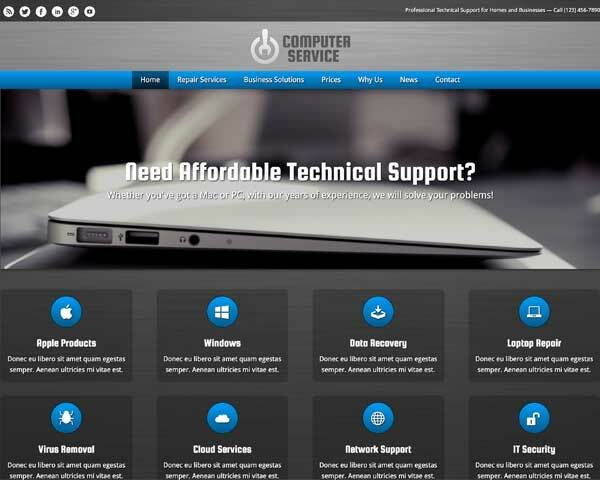 This premium website template will automatically adapt your content for smartphones and tablets. As you add new pages and posts, you can feel confident that your website will look great and work perfectly even on small screens.